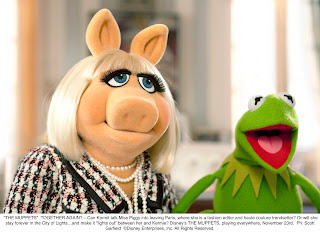 Home / Amy Adams / Columbia Pictures / Disney / Jason Segel / movie / Walt Disney Studios / Kermit, Miss Piggy Together Again in Disney's "The Muppets"
Kermit, Miss Piggy Together Again in Disney's "The Muppets"
In the film, Kermit the Frog lives a quiet, solitary life. 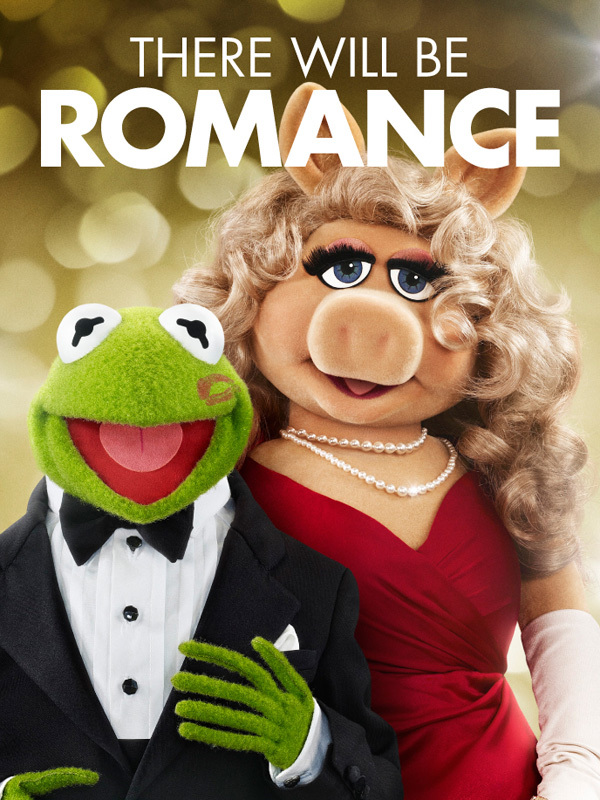 It’s been a few years since the Muppets last performed together, and Kermit doesn’t realize how much he misses his friends until he’s tracked down by Walter, Gary (Jason Segel) and Mary (Amy Adams) from Smalltown, and convinced to reunite with the rest of the Muppets to save Muppet Studios. Meanwhile, Miss Piggy showcases her diva attitude and big personality in a new made-to-order gig. As plus-size editor of Vogue Paris, she shares her sublime fashion sensibilities with readers worldwide…at least until Kermit shows up. 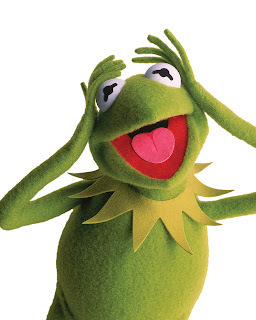 The frog is there, of course, as part of his mission to reunite all the Muppets to save Muppet Studios. 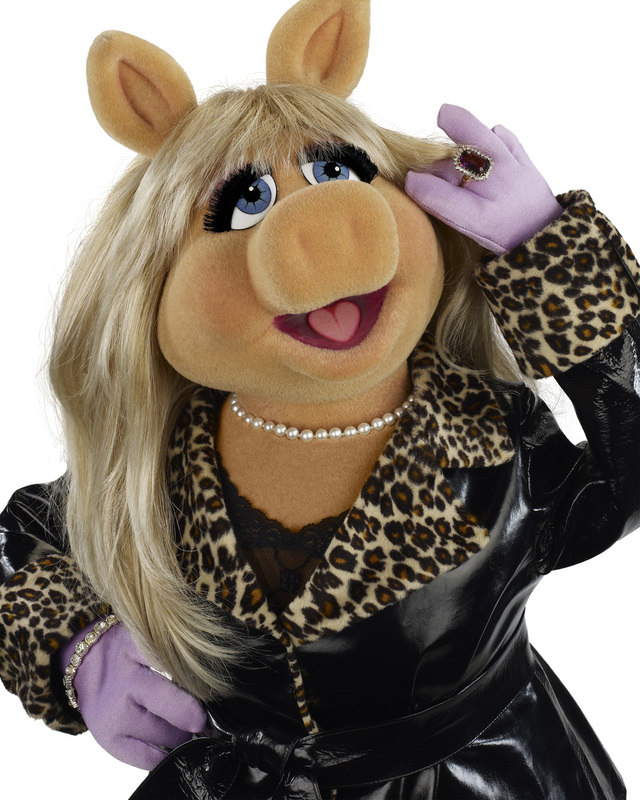 But Miss Piggy can read between the lines: she knows an invitation for love when she sees it. And really—how could she say no to Kermie? Her fans would expect nothing less. Opening across the Philippines on March 21, “The Muppets” is distributed by Walt Disney Studios Motion Pictures International through Columbia Pictures.